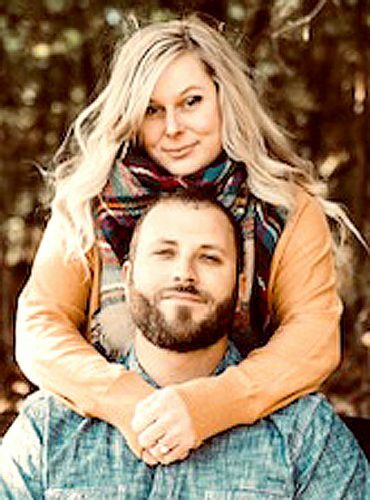 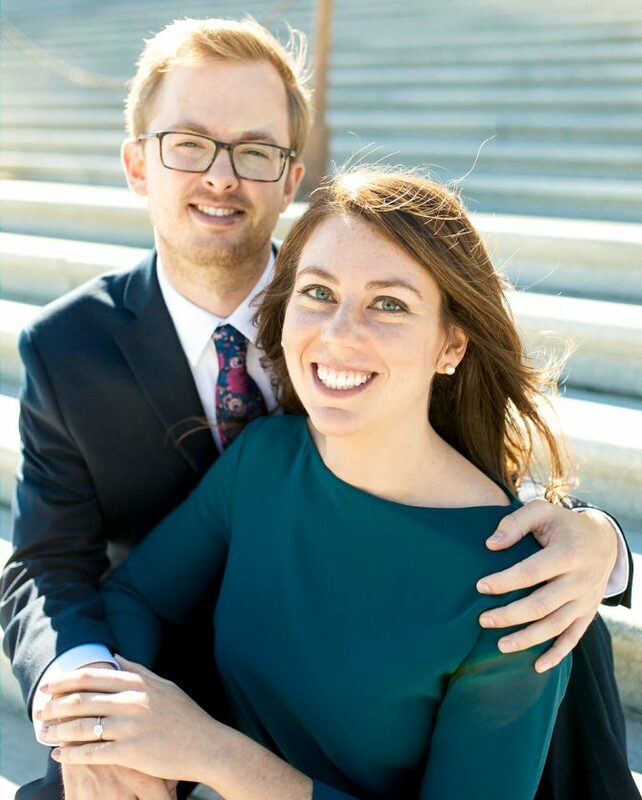 Announcement is made of the engagement of Maureen Patricia Acquino and Jason Edward Neumann, both of Ashburn, Virginia. 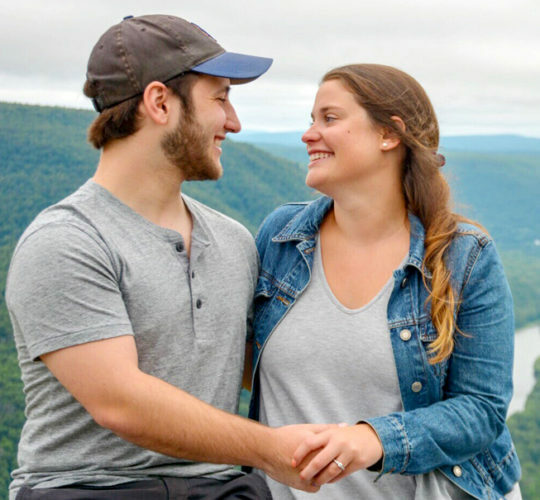 The future bride is the daughter of Steve and Terry Acquino, of Swissdale, and is employed by the National Recreation and Park Association. 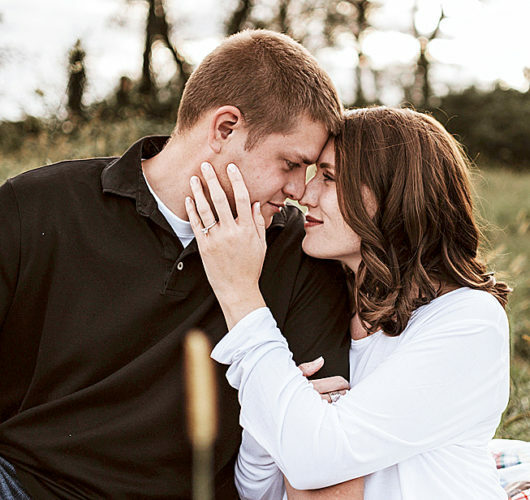 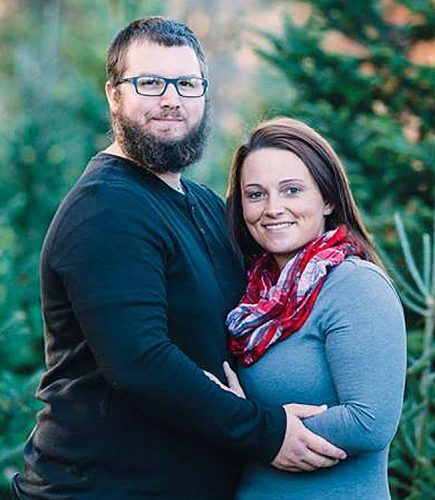 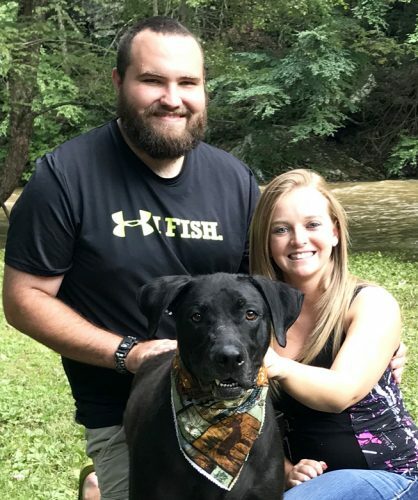 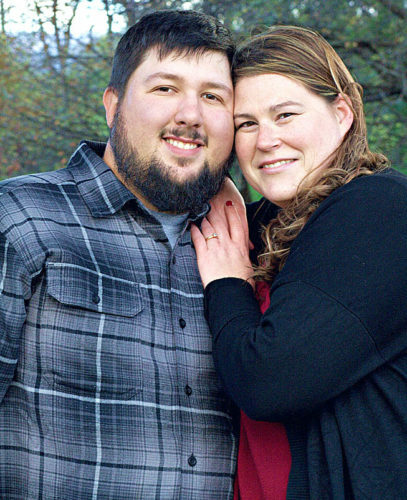 The future groom is a son of Ken and Jodee Neumann, of Herndon, Va., and is employed by Northwest Federal Credit Union.